Getting to know our clients and their business is one of the favorite pieces of our job. We love to learn how their industries are impacted by all areas of marketing and design. Recently, we began asking clients to take a few minutes to share some of their thoughts and experiences with us in the hopes that everyone can learn at least one helpful business practice. This week, we were fortunate to get a little time with some of the team at EarthCraft Landscaping in Indiana, Pennsylvania. They are passionate about their business and it shows in everything they do! There is so mulch we can learn from the successful team at EarthCraft Landscaping. Being a small business in a small town, we know the challenges that are faced in our local area. We do our best to support local businesses so we can develop strong partnerships and foster relationships among business owners and their customers. A majority of our customers have reached out to us because of referrals from one person to another or one business to another. When we don’t specialize in something, we try to find someone locally who does so the dollars that are spent stay in the local economy. We love to see each other succeed so that our communities benefit in the end. We love our community, and buying local is one of the best ways we can help. Local, independently owned businesses return 2-3 times as much revenue per dollar sold back into the communities they serve. That’s good for everyone who lives here. It also makes logical business sense. Many local business owners and their employees are also our clients. We aim to support those who support us. It all comes down to taking care of one another. WCA: What’s the best part of your job? I’d have to say that my favorite part of my job is seeing the pride our crews take in seeing a project out from concept to completion. They put their blood, sweat, and tears (okay…maybe they don’t cry but you get the point) into each one of their projects and it shows. Everyone at EarthCraft would probably answer this question differently, but I think we can all agree it’s satisfying to see the fruits of our labor, visually, every day. It’s highly rewarding to see the before and after of a property we’ve changed for the better. From a business ownership perspective, I love seeing our team work and play together. We have the most amazing employees. They take great pride in what they do, and they do it extremely well. It makes me happy to know we’ve created local jobs where good people can thrive. It would be the end result of the job…completing a job for the homeowners and seeing how happy and excited with how we completed the job. Remember that time when we went to a client’s home to do a spring maintenance and a pond start-up and it started to snow? We were halfway through the mulching when it started, and 20 minutes after that the new mulch was covered. As a result, we started singing, “Walking in a Winter Wonderland” and “In the meadow we can build a snowman.” Needless to say, we ended up packing up and heading home since nature was not cooperating. WCA: Describe a typical working day for your team. Our field staff is up with the sun, and they don’t like burning daylight. After a brief huddle and a safety meeting, the crews load up and roll out. On a typical peak-season day, we send out five crews: mowing, hardscape installation, landscape installation, lawn care, and landscape maintenance (such as weeding or pruning). They each know their job, and management provides support, but we mostly try to stay out of their way. Those of us in the office or shop are designing and estimating new work, answering phones, meeting with clients, measuring sites, managing financials, servicing equipment… and all the other fun stuff that goes with running a business. But we like to have fun, too! We have a monthly team meeting where we can recap successes, find opportunities for learning, and also just laugh and enjoy each other. WCA: Like many other businesses, EarthCraft has probably encountered obstacles along the way. What is one piece of advice that you would give other entrepreneurs who may be facing great obstacles? a. Communication and relationships are extremely important. Make sure to know yourself and try to think through things before speaking or acting. Honesty with some grace gets you a lot further in life. Never quit learning and developing skills in communication, relationships, and leadership. b. Keep looking forward to new avenues and facets of your business. Don’t get stuck in one way of doing things because in this culture change will happen with or without you. Always be thinking about the future in the now. Set goals—5 or 10 years down the road and set out to achieve them. Re-evaluate if you need to but keep the future in mind. I would tell them that no matter the obstacle, they aren’t the first to encounter it, so don’t waste time trying to reinvent the wheel. Research online, find a trade organization to become part of, sign up for a seminar, attend an industry conference, find a mentor, join a peer group, read a book… actually, read lots of books! Never stop learning and never be afraid to ask questions. And work on one problem at a time. You can improve everything, but you can’t improve everything all at once. 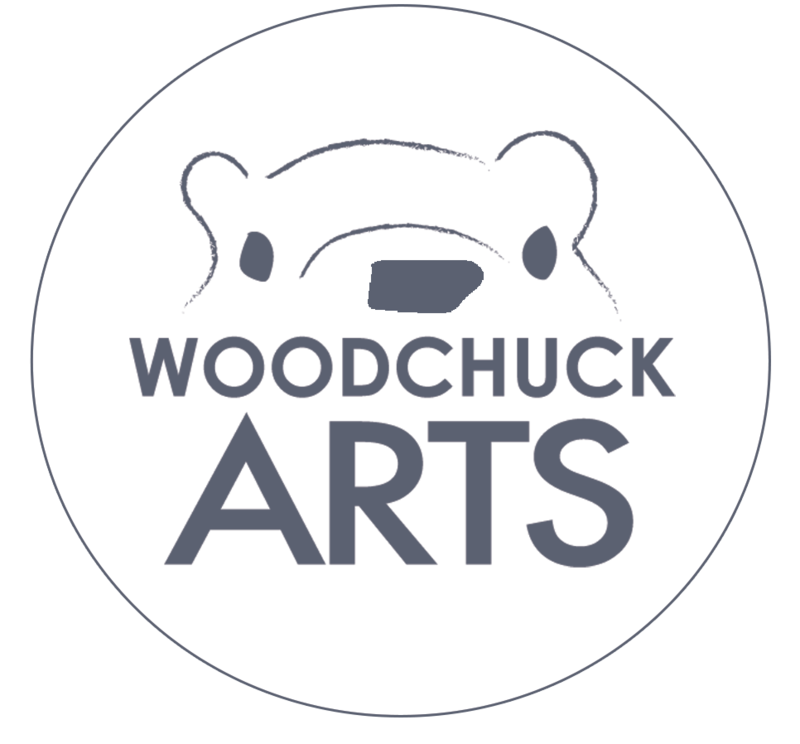 WCA: We have witnessed how professional and successful EarthCraft is through our continued work on your website and email campaigns. What would you say is the key to your continued success? With our website, we try to invest in updating periodically so that the functionality works with the ever-changing technology that surrounds us. Plus, a fresh update of appearance gives a renewed perspective as our company grows and changes in different ways. With the e-mail campaigns, our clients are reminded of what we offer throughout the season. Some of our clients only have one or two services with us and do not even know that we offer any other services. Our current client base is a main focus for sales because the more we do for a client, the better we can maintain their site holistically and the happier they are. Good relationships are the key. You have to treat people well. You could do everything else right, but if you treat people poorly, you will quickly lose clients and employees. With that said, you can’t run a business on relationships alone. We owe a lot to good old fashioned hard work, and a focus on quality. And we also know our numbers. Profit tends to be a bad word in today’s culture, but being unprofitable does nothing to serve your clients or your team. WCA: What’s one of the most important characteristics you look for when adding to the EarthCraft Team? Integrity, work ethic and teachability, in that order. WCA: What’s your favorite EarthCraft testimonial? WCA: What is one piece of marketing advice that you have found successful/useful along the way that you’d like to share? a. Keep up with the times—know the different media that is popular for your demographic. b. Know your demographic and adapt as demographics or cultures change. 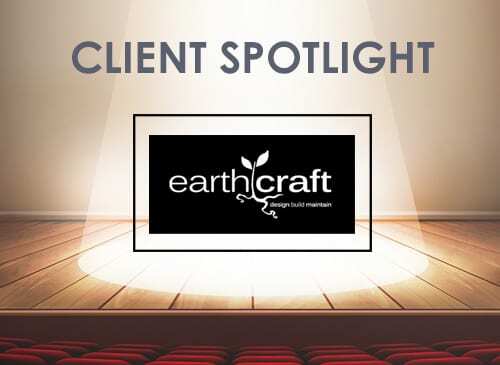 WCA: What is one thing that you want our clients to know about EarthCraft that we haven’t covered? We are always growing and looking for great individuals to join our team. Our culture here is something that has seemed to develop naturally and we are proud of that. We have a passionate team that likes to see our work done well and correct the first time. We invest in our employees so that we can build a lasting team with great values and a good solid knowledge base. As we grow, finding people that are a good fit continues to be one of our biggest challenges. Landscaping can be a career, not just a hobby or a part-time gig. We are landscape professionals—people who care about your family, the environment, and in turn what we put on your lawns, people who want to plan for future to make sure your investments last, people that take our jobs as seriously as the next professional. We take pride in our work, our education (Yes, many of us have degrees from PennState in Landscape Contracting—Don’t hold that against us Ohio Fans! ), and the company we continue to build and develop. Thank you to the team at EarthCraft for sharing your time and wisdom! We love working with you on some of your marketing efforts. 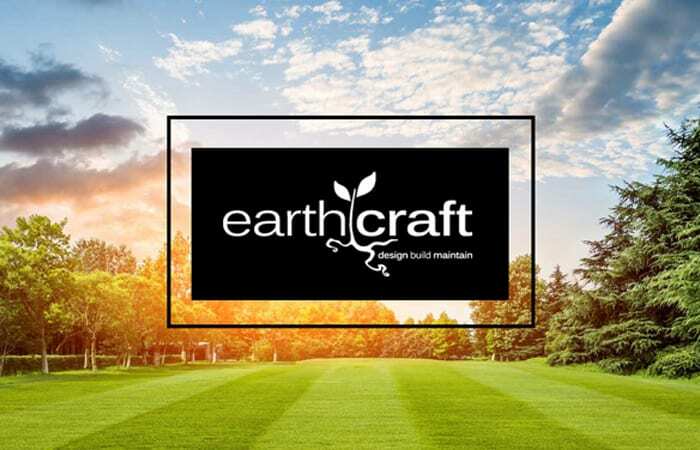 We encourage everyone to check out EarthCraft online to see what’s growing on! You can find more information about EarthCraft Landscaping at earthcraftlandscaping.com!